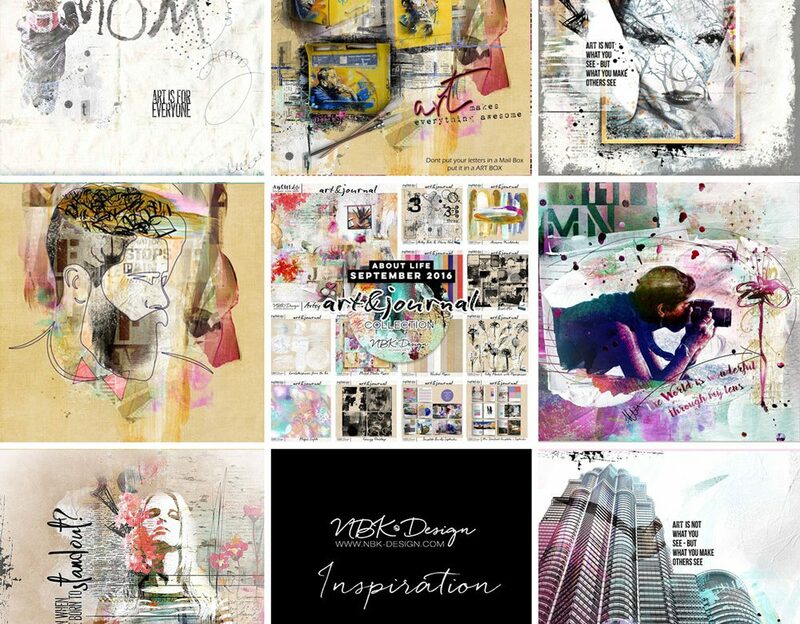 CTM Anne/aka Oldenmeade here, showcasing some of the layouts the CT have made with NBK Design‘s collection, Art & Journal. This is an older collection, and one of my favourites. 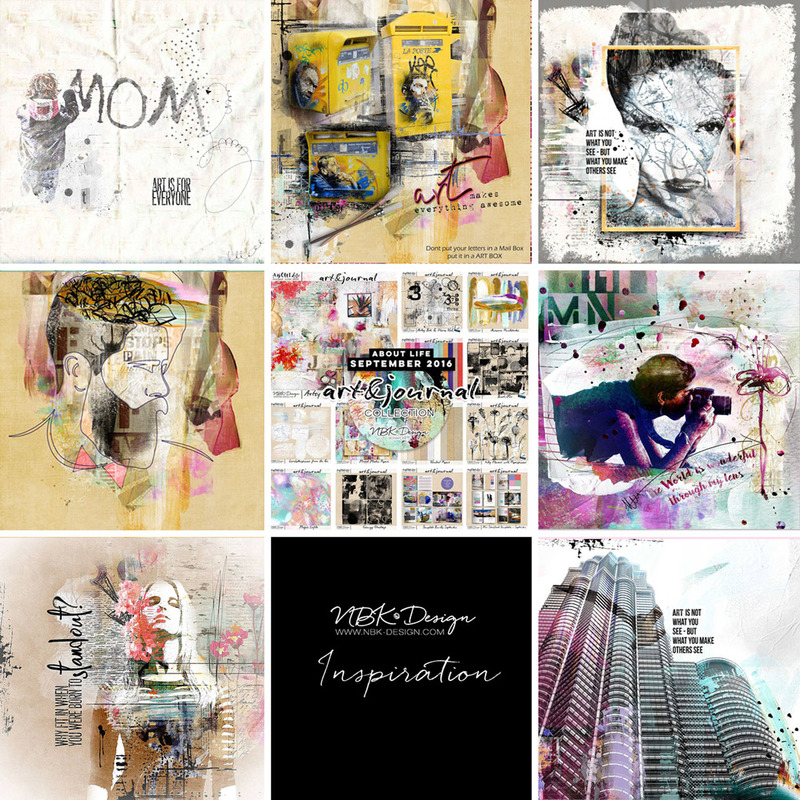 I especially like the Grungy Overlays.